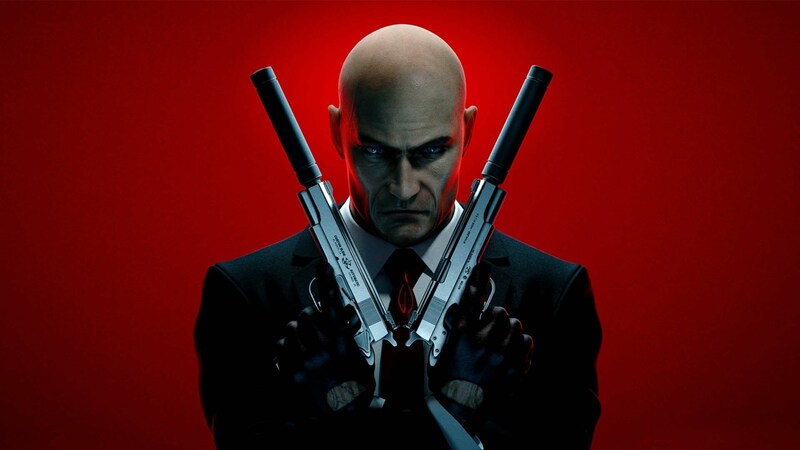 When a new Hitman game was announced during Sony’s E3 press conference, everyone got excited that the infamous Agent 47 would be making a comeback. But then, the more we heard about the game, the more reasons we got to be worried- it would be a digital only release. It would not be complete at launch, being given regular updates to bolster it up. It would still cost $60. Basically, it began to sound a lot like a full priced Early Access game. Speaking to Gamespot, developer IO Interactive did its best to dispel these concerns. “We think the word ‘episodic’ sets up the expectation that we will sell individual content drops for individual prices but that’s not something we’re planning to do,” it explained. They did confirm that the game would be $60, but they also clarified that none of the additional content would have to be paid for, and that there would be no microtransactions. They also revealed plans to release the game physically some time in 2016. Personally, I am not necessarily the biggest fan of this approach, even as it continues to get more and more common- Nintendo adopted the same approach for its multiplayer shooter Splatoon, and while it worked out well there, that also happened because of the game’s arcade multiplayer sensibilities. Whether or not this is the best idea for a single player stealth game is something that yet remains to be seen.